Looking to elevate your brand and organization? 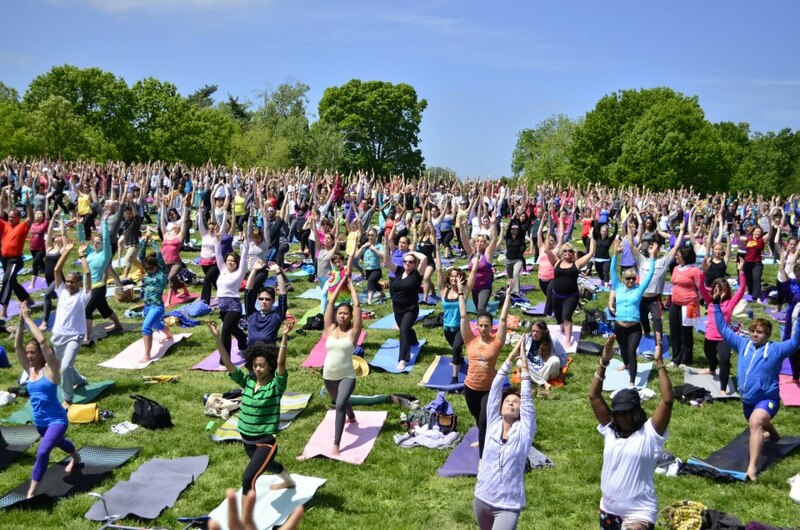 Let us help you create a yoga event or wellness fair. From sourcing locations, teachers, vendors, sound & stage and curating the experience we help make your event a success. 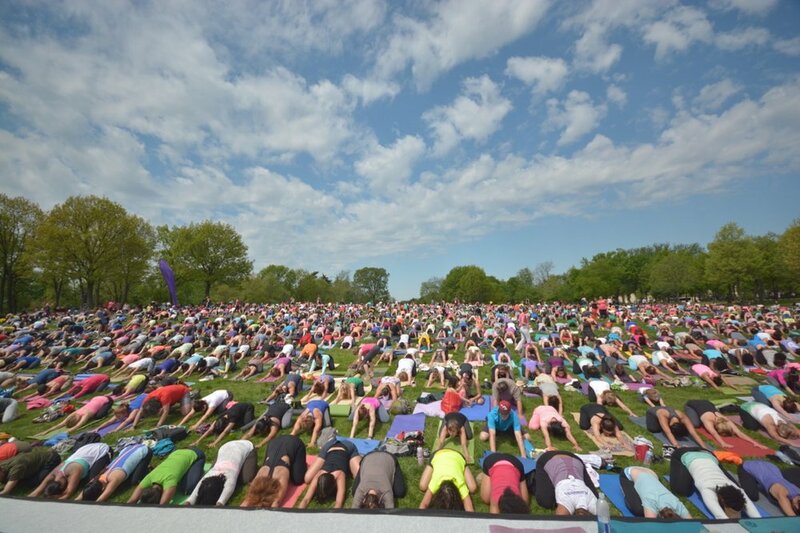 Clients include Smithsonian Museums, WeWork, The National Cathedral, and our annual production, Yoga on the Mall which draws thousands of area yogis each year.